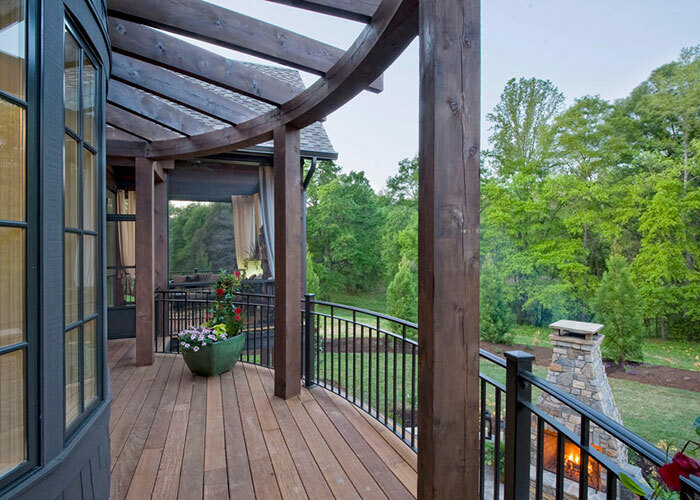 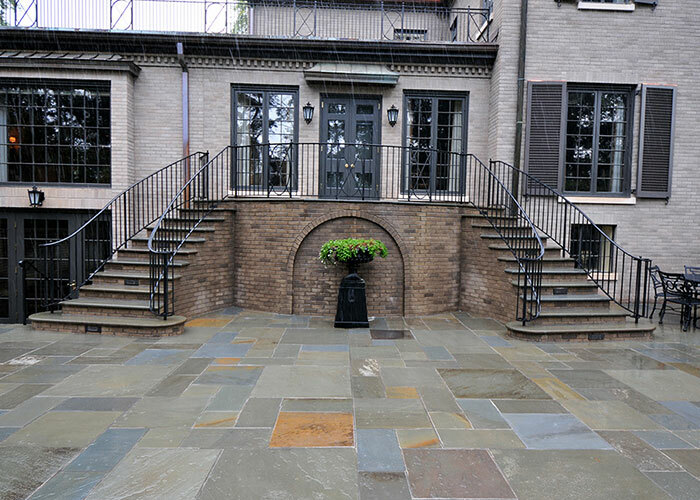 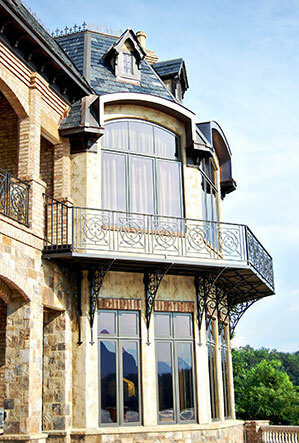 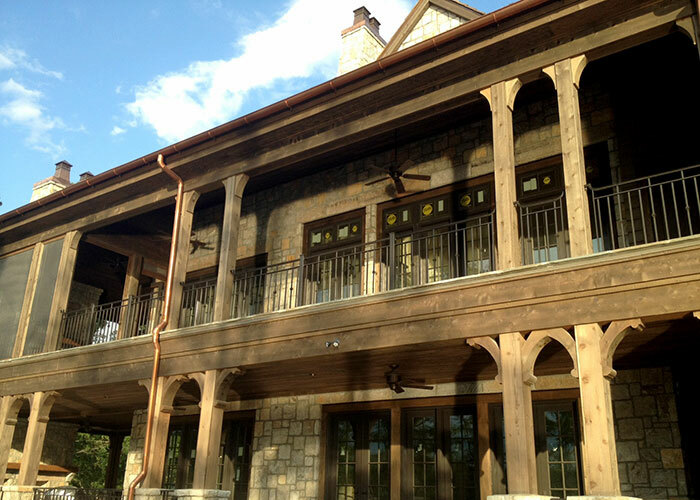 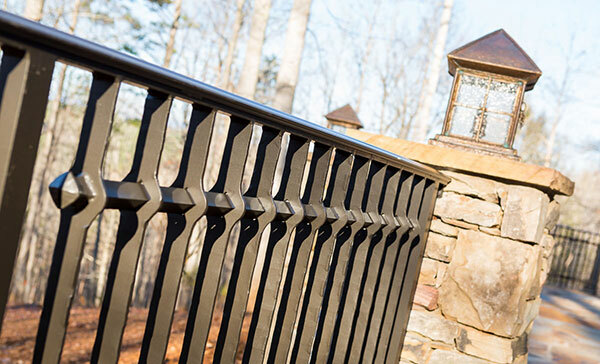 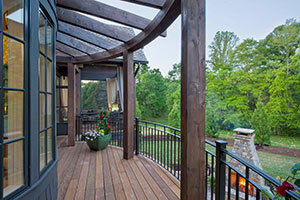 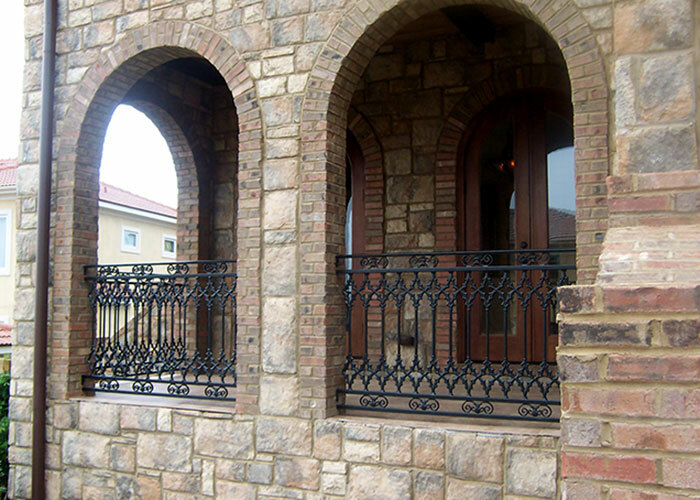 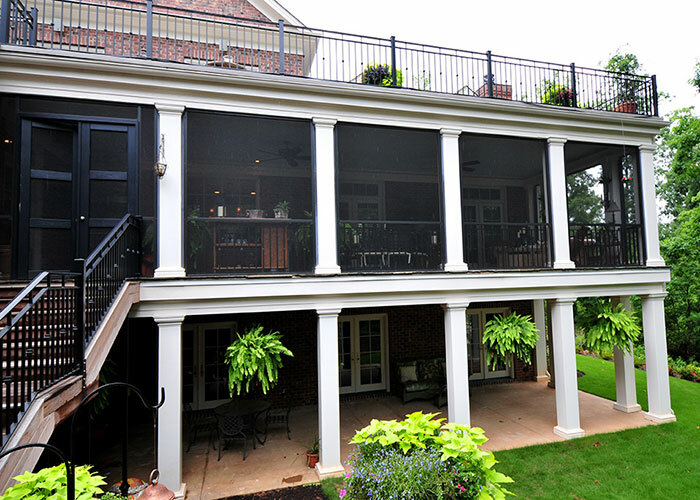 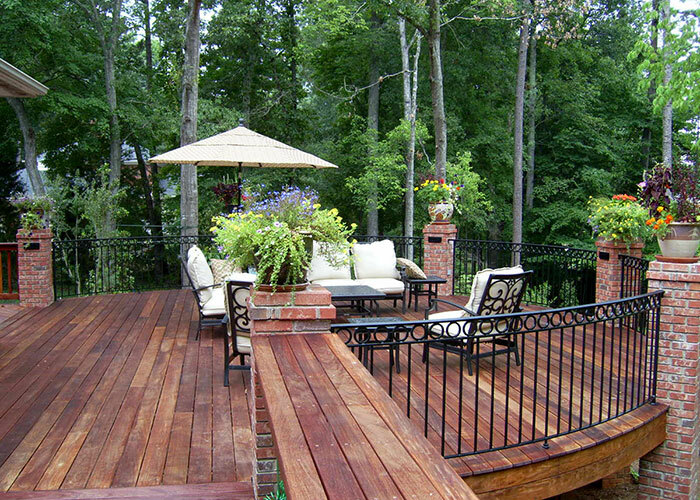 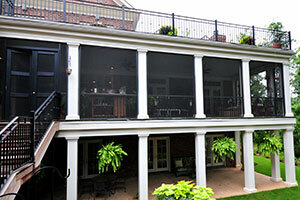 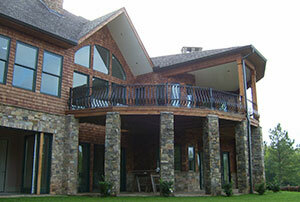 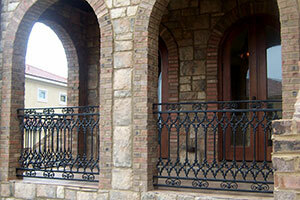 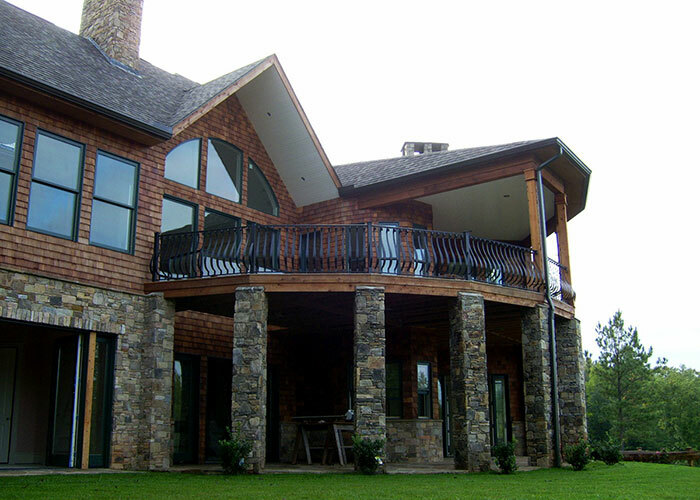 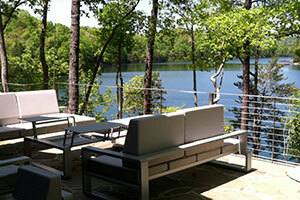 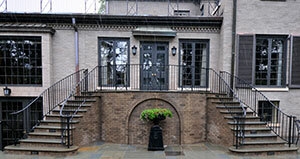 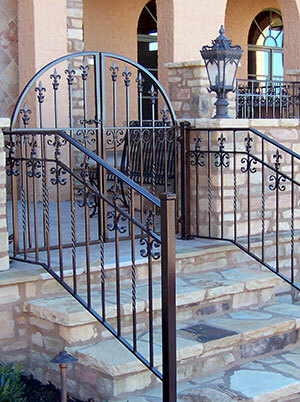 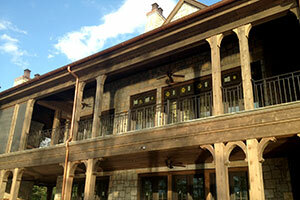 As we often say, exterior railings are the jewelry of a house. 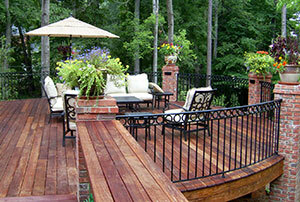 You can choose to dress it up or down, depending on your particular theme or motif. 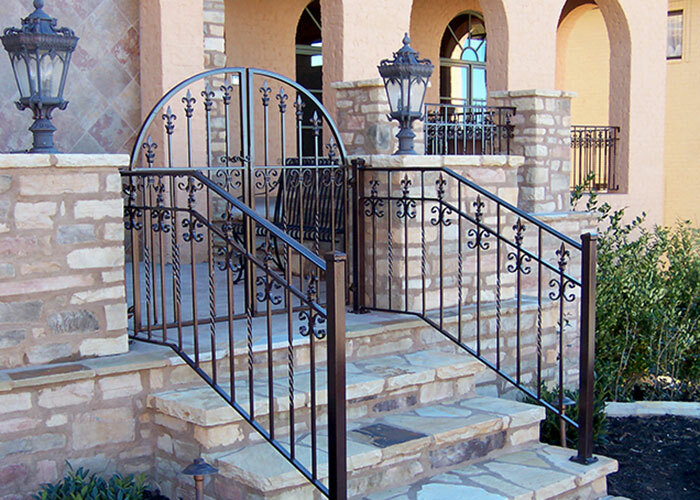 We will choose a design that works perfectly for you.